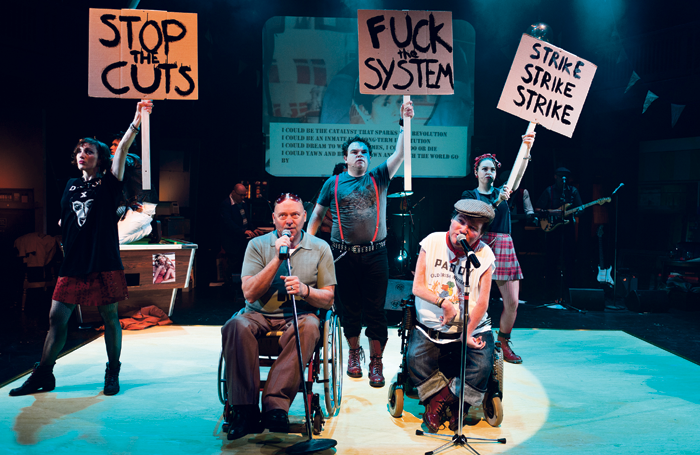 Since switching to performing in the 1990s after working on civil rights in law centres, Garry Robson has deftly combined writing, directing and entertaining with raising the profile of disabled actors and theatremakers in the UK. He has collaborated with disability-led theatre company Graeae, created the award-winning singing duo Blind Gurl and the Cripz, and founded disability-focused organisations such as Fittings Multimedia Arts. We meet at a London costume shop, where Robson is being fitted for his latest role – midshipman Harry Brewer, in a revival of Our Country’s Good, Timberlake Wertenbaker’s play about class, imprisonment and the power of theatre in Britain’s first Australian penal colony. 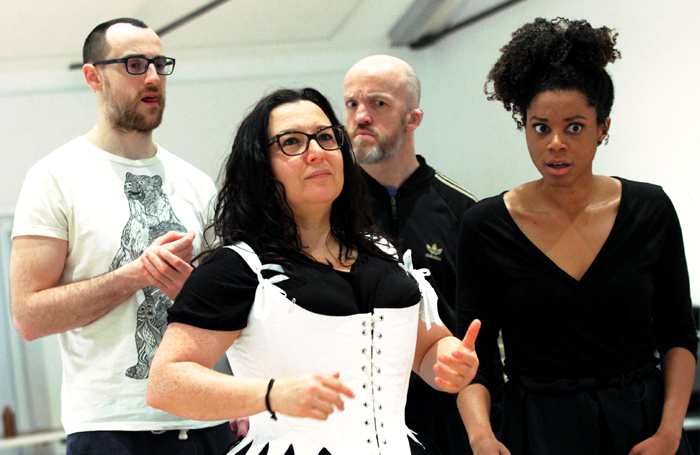 It is a co-production between Nottingham Playhouse and Ramps on the Moon, a consortium of companies and venues supported by Arts Council England’s Strategic Touring Fund to highlight and create opportunities for deaf and disabled artists. 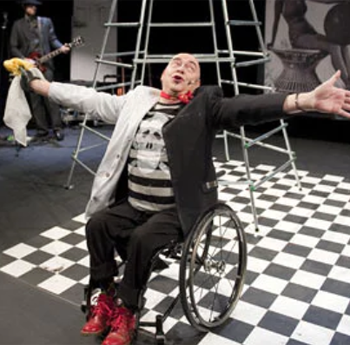 Robson, who uses a wheelchair after contracting polio as a child, says the time was right for Ramps on the Moon to tour “a straight play”, after the comedy of Gogol’s The Government Inspector and last year’s production of the Who’s legendary rock opera, Tommy. Robson points to disabled actor Liz Carr’s role as the drily funny forensic examiner Clarissa Mullery in the long-running BBC crime drama Silent Witness as evidence that things are improving. But while there’s progress, “it’s certainly early doors”, he cautions. “Casting directors have to see ‘a logic’ for why you’d cast a disabled person in a role. I don’t think I’ve ever been cast as a lawyer or even a clerk,” he notes wryly. Growing up, Robson says, role models were virtually non-existent. Ian Dury, who was also disabled by childhood polio, was an exception. He inculcated in Robson a love of punk rock and a colourful theatricality that still informs much of the work he creates. 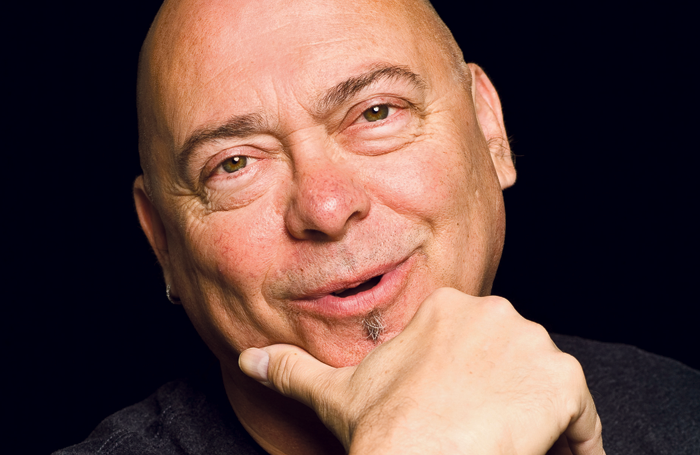 In 2010, he wrote and starred in Raspberry, a touring show with music that was his love letter to Dury and the 1970s. What was your first non-theatre job? I was a toe puff putter-inner. It’s the hard bit at the end of your shoe. What was your first professional theatre job? Grimm (1994). What’s your next job? Maybe a revival of The Tin Soldier or Blanche and Butch for Birds of Paradise. Ramps on the Moon is waiting to see if Tommy will go into the West End. It would be a great leap forward, a real landmark. What do you wish someone had told you when you were starting out? It can never just be about you. You start off having to prove yourself, often doing solo shows, so you can be a bit shouty. But discovering the value of the ensemble is so important. That’s what makes a show work. Who or what was your biggest influence? Ian Dury. Improbable Theatre’s Shockheaded Peter, all those years ago, blew me away. What’s your best advice for auditions? Relax, be yourself and learn it if you can. If you hadn’t been a performer, what would you have been? I worked in civil rights for several years in law centres and would happily go back to that, but it’s an uphill struggle. Robson adds that the increasing profile of disability-led work has also needed “a few key artists to come through, who can show its relevance as an art form that pushes at boundaries, because it has to”. He praises the likes of Jess Thom, who has incorporated her Tourette’s into powerful, funny theatre, and musician, writer and performer Mat Fraser, who has thalidomide-induced phocomelia. 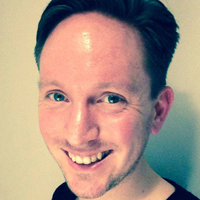 Robson is heartened that many deaf and disabled performers are “going on to great things”. He’s a big fan of Nadia Albina, who performed with him in Graeae’s 2012 musical tribute to Dury, Reasons to Be Cheerful. He also praises fellow wheelchair user Amy Trigg, who acted in Tommy and played Laura Wingfield in Nottingham Playhouse’s revival of Tennessee Williams’ The Glass Menagerie in 2016.